I recently took the time to participate in another Trinquette Weekly Drawing Challenge, this time with a Wonder Woman/Power Girl theme. 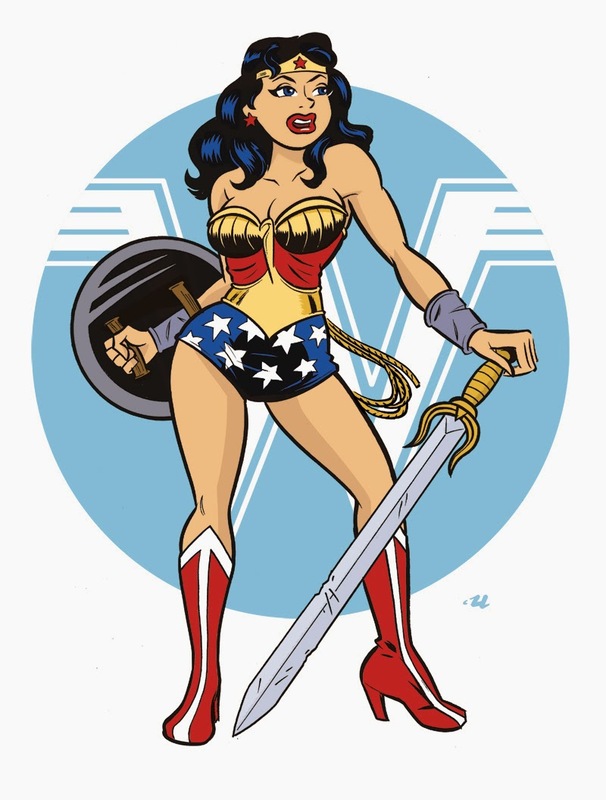 Much to my own surprise, I picked WW, and gave her sort of a Darwyn Cooke/New Frontier vibe. Great Hera, indeed!